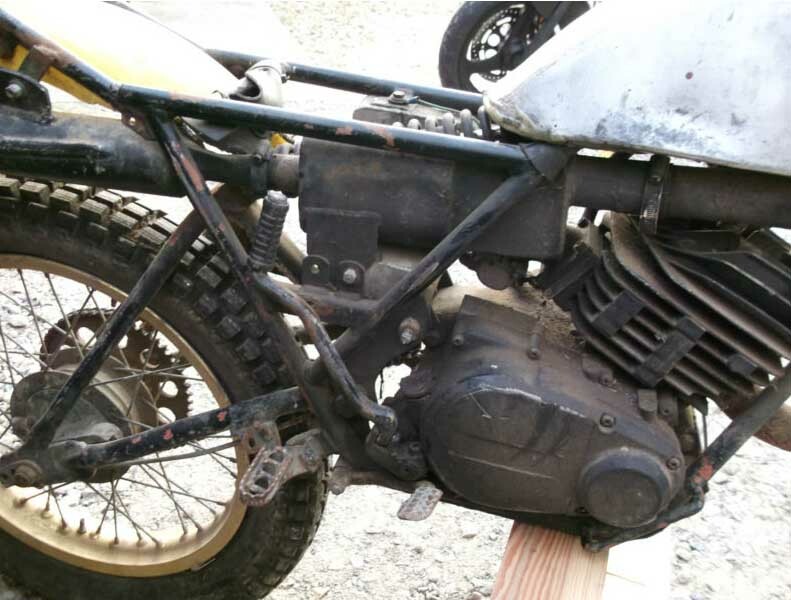 Here's something I've not seen before - A privately produced, limited edition version of the BSA Tracker 175/6 - the Chapman BSA 175. 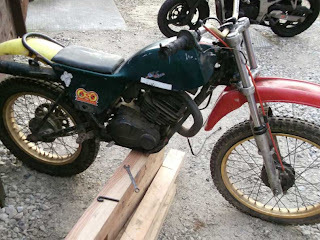 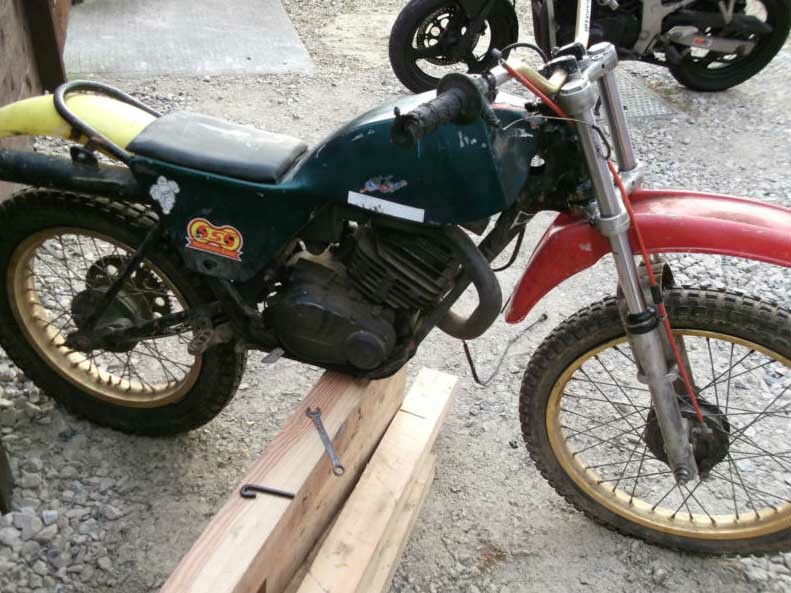 "Here is a rare trials bike, a Chapman BSA 175 - only 20 ever made in early 1980s. 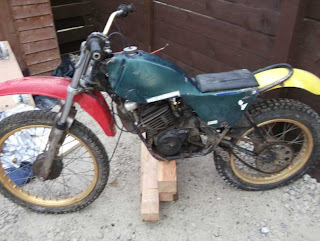 This is for restoration, all complete apart from the magneto nut and the stator coil, the engine is Yamaha DT175MX modified for trials. 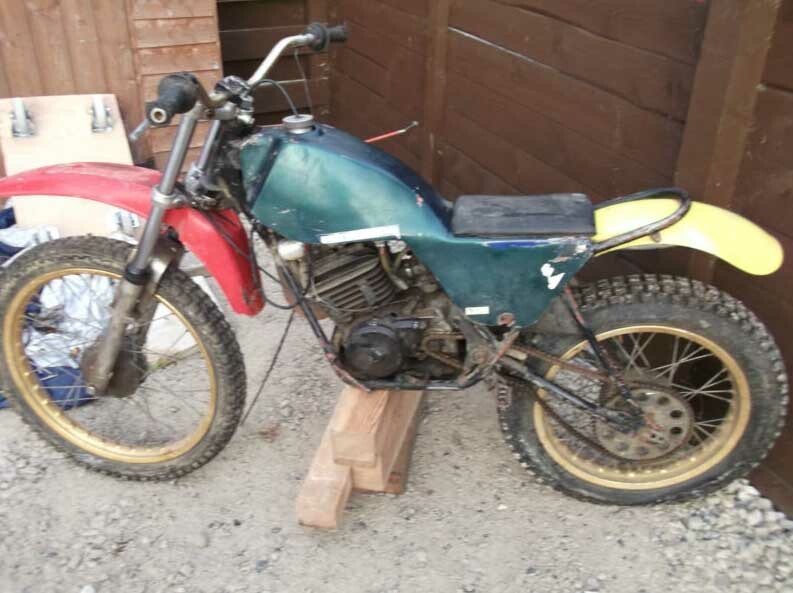 It has a trials exhaust, Marzocchi forks and yokes, alloy rims, drum brakes, alloy tank under fibreglass cover & alloy boost bottle. All the major components are there engine turns over, gears all select"
There's further info here: including the main man, Mick Chapman posting info on the bikes. 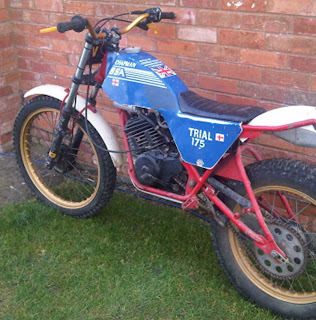 If anyone has one for sale, let me know.